We’re excited to welcome back Heather of Littlest Pretty Things, to show us how she makes these adorable bias trimmed baby bibs. Take it away Heather! it! We’re going to make a sweet little bib with a bias tape tie closure. vinyl coating – let’s get started. Get the true to size pattern here. raw edge of the bias tape with the wrong side of the bib and pin in place. 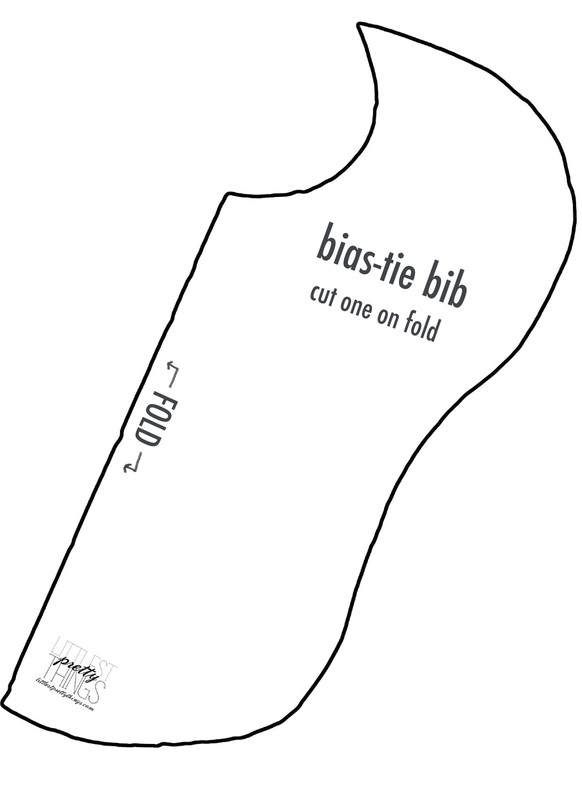 bias tape to the bib using the fold line as a guide. slow, especially around the curves. center of the bias tape length to the bottom center of the bib. About 10″ is a good length for the ties. creature bib is trimmed in ½” double folded bias tape. moms-to-be – or make a bunch for your own messy little one! Thanks Heather for sharing this ADORABLE baby bib pattern and tutorial. Check out Heather’s Blog: Littlest Pretty Things for lots of cute pictures, tutorials and more! Featured Fabric: Lovely Fox trimmed in Pretty Floral from Yay Day Collection by Emily Isabella, shipping now. So CUTE! Beautiful work Heather! This is so cute! Would it be okay if I pinned this to my Sewing board on Pinterest? The more the merrier, right? In fact, when it come to baby gifts are more about quantity than quality. Well, babies may not know what they’re getting but their parents do. Therefore, make everyone happy by giving as many gifts as possible. All of those cute little things that the baby may have/owned will be mean so much for parents. Baby gifts are the most precious gifts parents could give to their little ones or people could give for their acquaintances that has a baby and it will be better if it comes in many quantities. 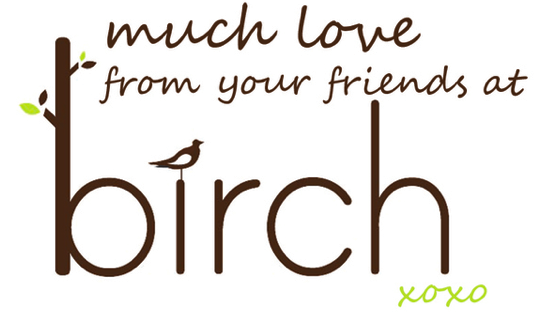 I think it is true that baby gifts is more about quantity than quality. Adjustable Silicone Baby Bib – this BPA free rubber bib is very stylish and environmentally friendly and can safely be washed in the dishwasher. It protects baby's clothes and is very easy to clean. You can buy this kind of Silicone Baby Bib in this site http://lemikdk.com/baby-child/. This is a great project for a bib. Did you try and consider putting snap buttons instead? They are much easier to attach and are really secure.